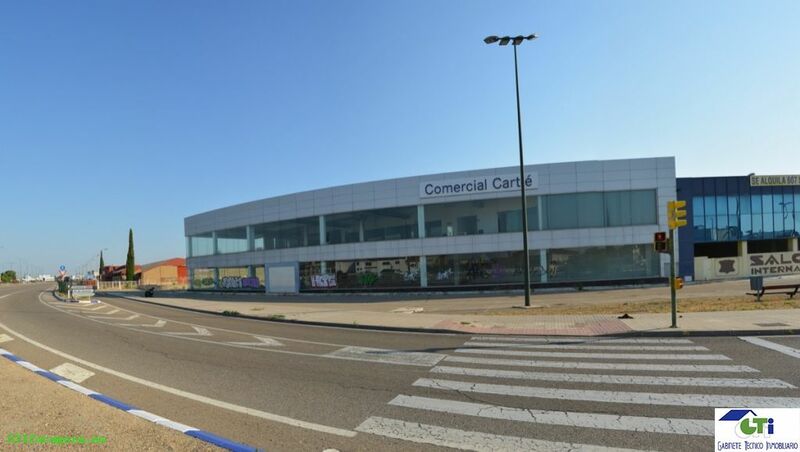 NAVE COMERCIAL CON FACHADA A CTRA. 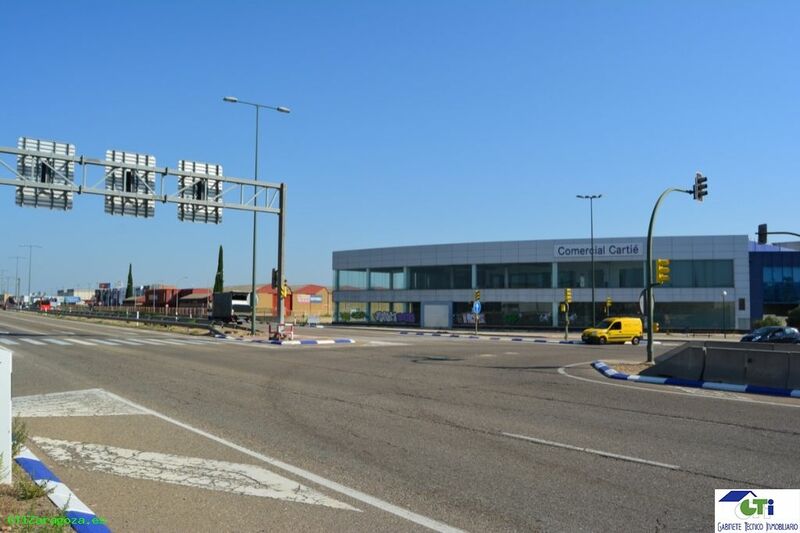 LOGROÑO, TOTALMENTE ACONDICIONADA COMO CONCESIONARIO Y TALLER DE VEHÍCULOS. 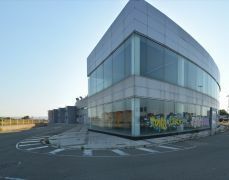 - PLANTA BAJA (COMERCIAL): 2.666 M2. 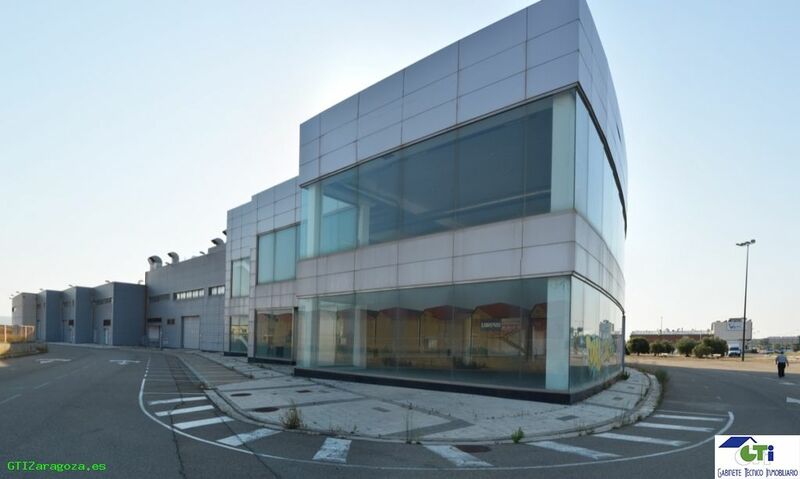 - PLANTA PRIMERA: 2.850 M2. 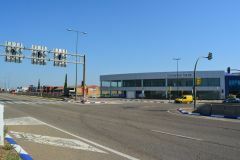 - PARKING SÓTANO: 2.850 M2. - Nº 14: 621 M2. - Nº 15: 558 M2. - Nº 16: 497 M2.